Home Page - About trails in Fairfield and Jefferson County, Iowa, and more. Fairfield Loop Trail - Details about the Fairfield Loop Trail. Includes details of the ten segments of the Fairfield Loop Trail, plus maps. Other Trails in Jefferson County - There are about 17 miles of other trails in Jefferson County, IA. Jefferson County Trails Council - About policies, history, and our story. 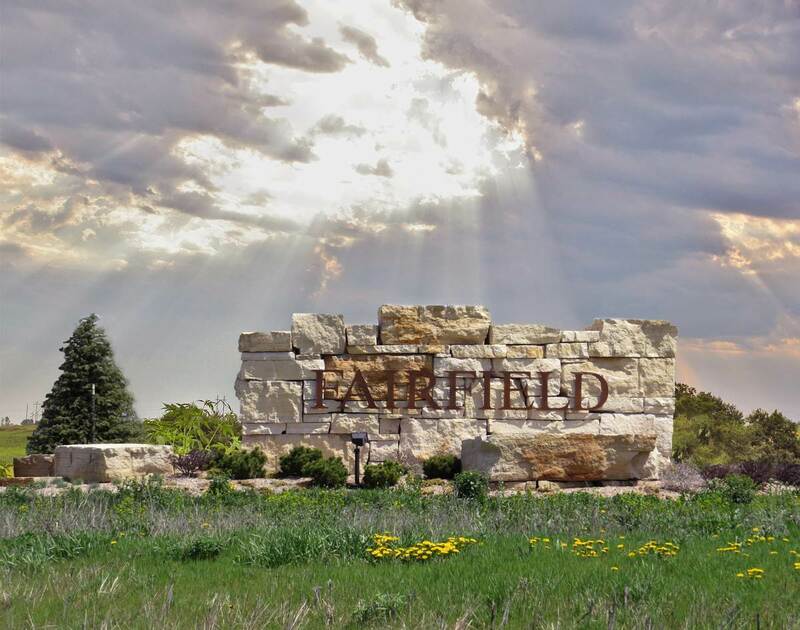 Fairfield Information - Things to do, places to visit, in addition to the Trails. News - News about the trails and the Trails Council. News - News about the trails and the Trails Council (2014 to now). 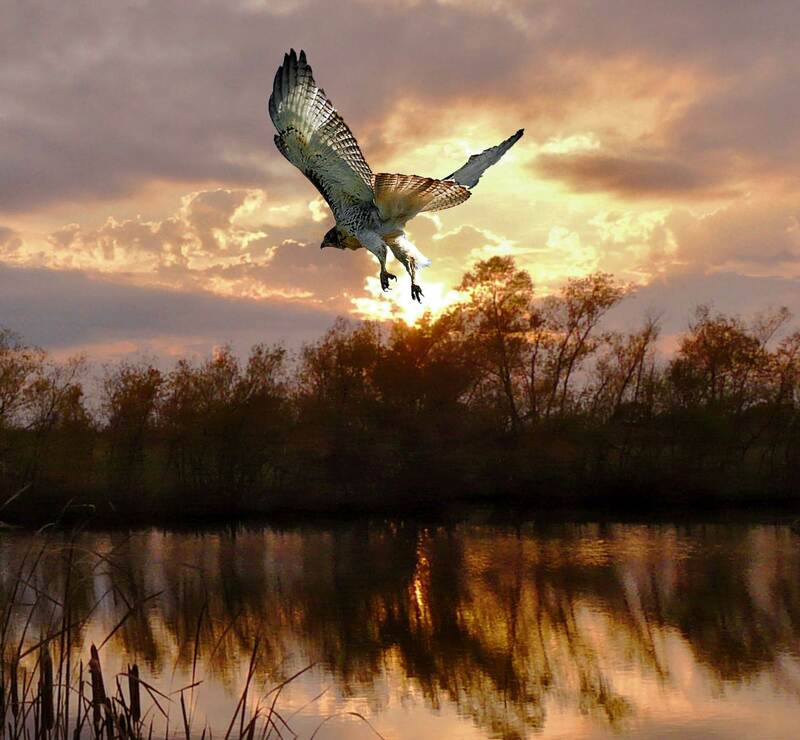 Below: Red-tailed hawk at Pleasant Lake. Photo by Werner Elmker. Below: One of Fairfield's welcome signs - this one at the north entrance. Photo by Werner Elmker. Below: The sign below used to be at the north entrance. The mission of the Jefferson County Trails Council is to build, construct, and maintain a network of trails for public use and enjoyment, and to promote, inform, and educate the general public about the trail system. Produced by the Jefferson County Trails Council, Fairfield, IA © 2001-2018. Thanks to Lisco for hosting our website.